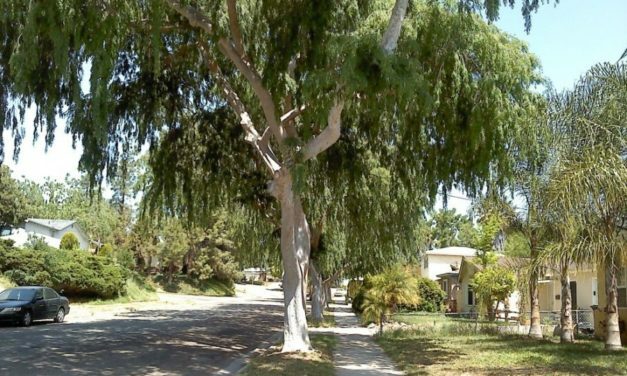 Can you imagine a great neighborhood without trees? 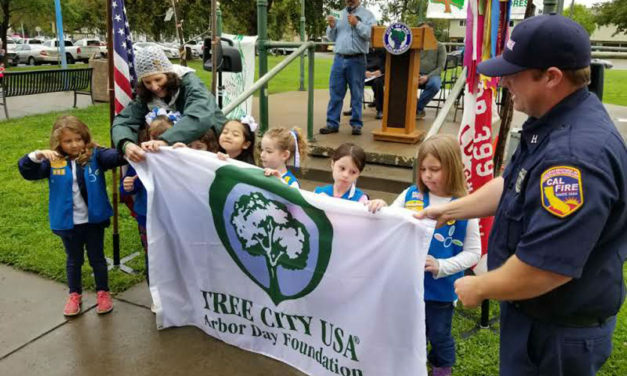 About 100 trees will be planted throughout the Heritage District during the Arbor Day celebration. 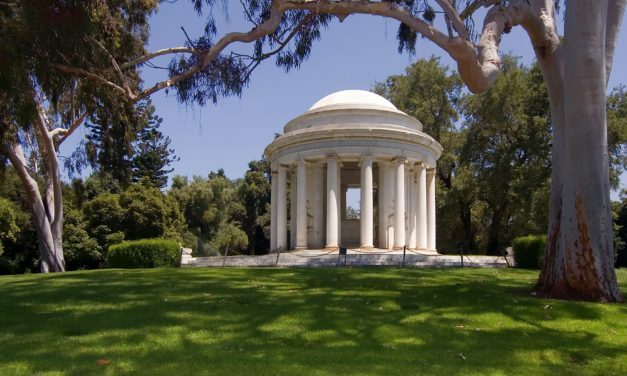 5 great ways to enjoy nature in Santee, CA! I love a Clean San Diego will be organizing a palm frond removal in Rueda Canyon! For more info, check out the event link below! THANK YOU for coming out this past Saturday to celebrate Arbor Day with the CIRCLE 3.0 team & the City of South San Francisco! Want to volunteer? We still have events coming up next weekend in the City of Daly City, City of Norwalk, California - City Hall, and the City of Santa Fe Springs! Hello City of South San Francisco! We are very excited to bring the CIRCLE 3.0 Program to your City THIS SATURDAY from 9AM-12PM. Bring a shovel, bring a friend, plant a tree! Invest From the Ground Up shared a link. In a dramatic last-ditch effort to save the monarch butterfly, scientists in Mexico want to relocate an entire forest 1,000 feet up a mountain. Invest From the Ground Up shared a post.